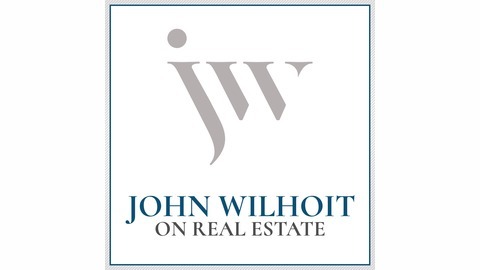 John Wilhoit On Real Estate is the premier podcast for real estate investors, property managers and home-owners. Learn how to use professional market-driven investment techniques like a pro, connect with industry experts, and get the strategies and tools to grow and scale your real estate business. 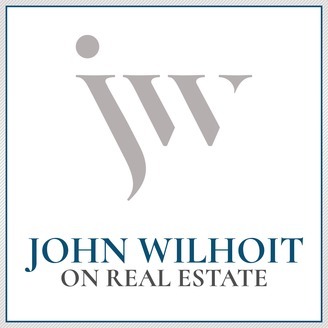 With listeners, readers and customers in countries around the globe, our goal is to become one of the world’s most trusted voices sharing the best of what works in real estate for the individual investor.